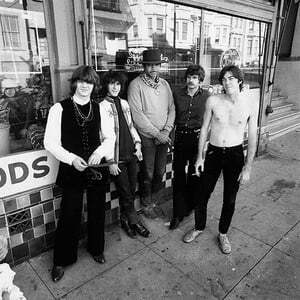 Steve Miller Band is an American rock band formed in 1967-8 in San Francisco, California, USA. The band features Steve Miller on guitar and lead vocals, and is known for a string of (mainly) mid-1970s hit singles that continue to be staples of the classic rock radio format. Steve Miller (born 5 October 1943) is a blues and rock and roll guitarist and performer. He was born in Milwaukee, Wisconsin but attended high school in Dallas. While at St.